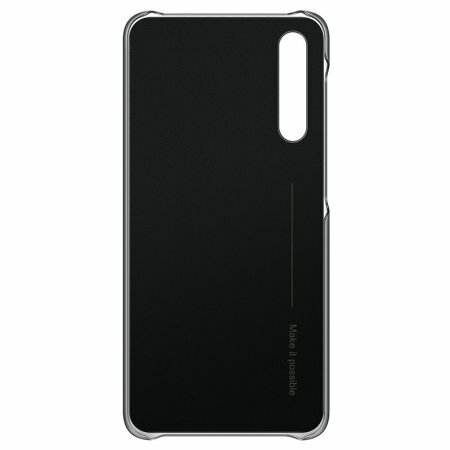 Your smartphone is your daily driver - you take it with you everywhere. 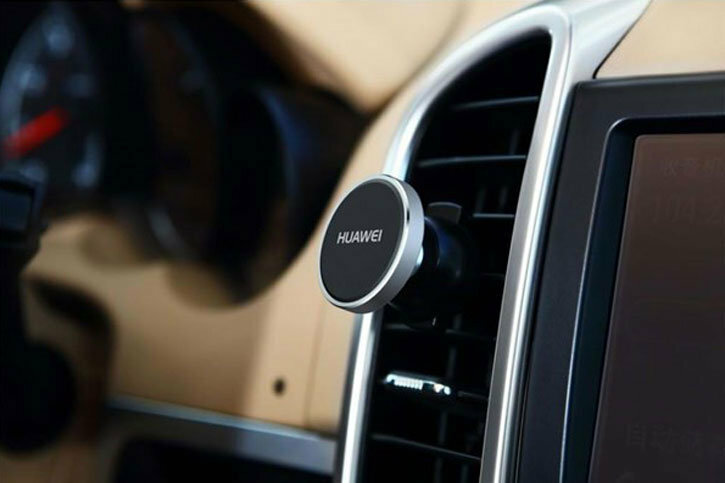 With this in mind, you need a convenient, holistic way to both protect your device and ensure it's always within reach while you're in your vehicle. 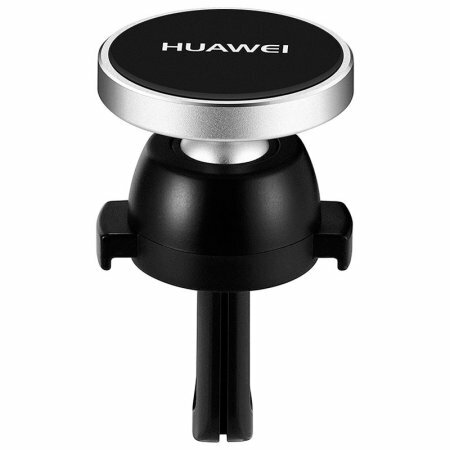 This official Huawei car mount & case combo achieves just that. 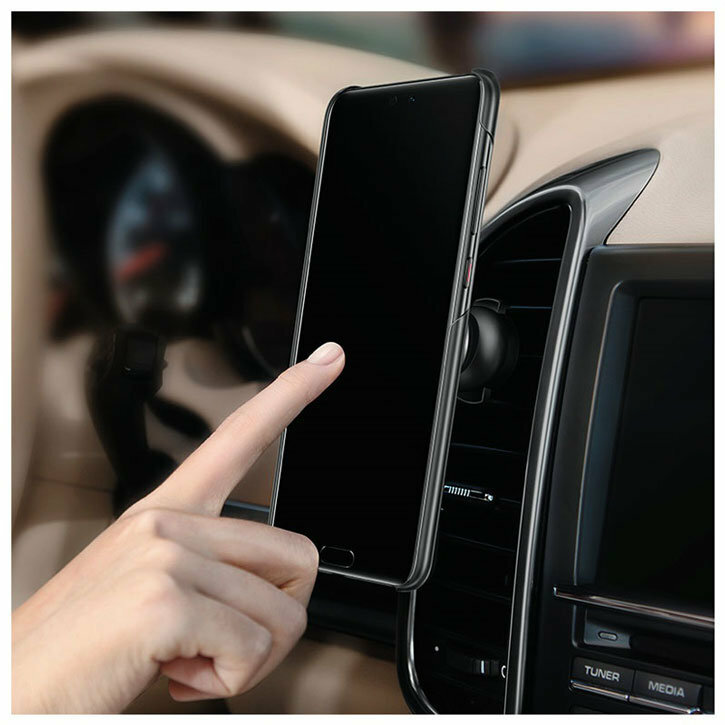 With a durable snap-on case and magnetic in-car mount, you can be sure your P20 Pro is safe and secure while you drive. 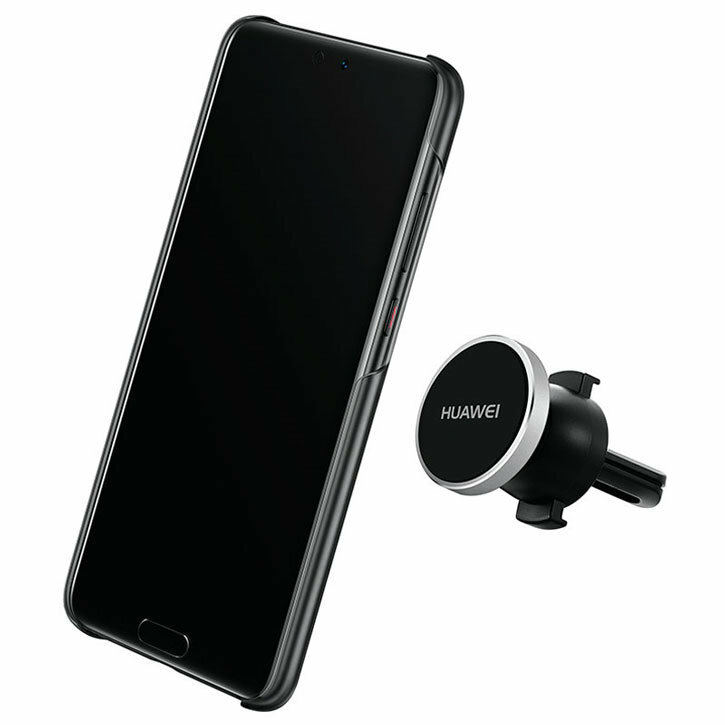 The included magnetic holder makes mounting your P20 Pro an absolute breeze. Simply stick your device to the mount, and when you need to use it (please drive safely and responsibly), you can detach the P20 Pro from the mount with one hand. 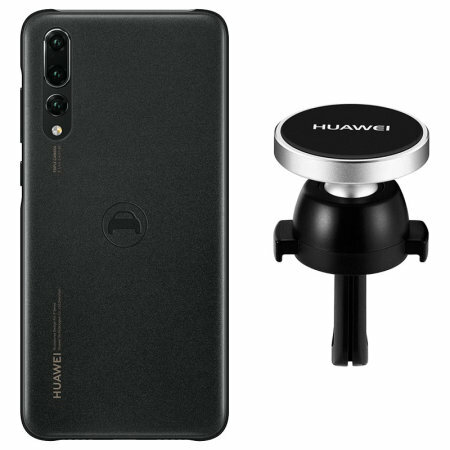 View and mount your P20 Pro from any angle with the mount, which allows for full 360-degree rotation. 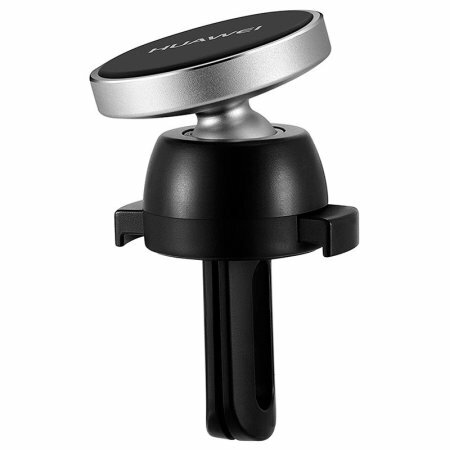 Whether you're a portrait or landscape person, you're catered for by this mount. 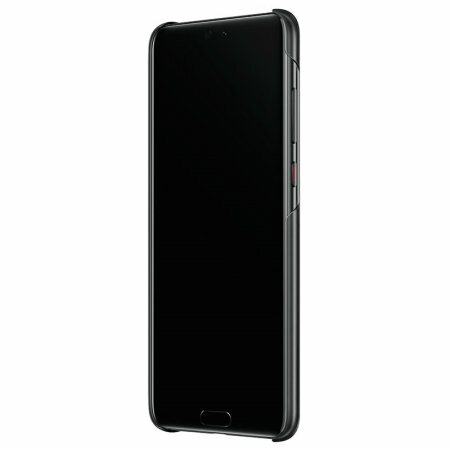 There's no need to worry about your P20 Pro incurring any damage, either while on the mount or while you're out and about. This is because this official pack from Huawei also contains a snap-on case, which will protect the back and sides of your device from potential scratches, scrapes and surface damage. 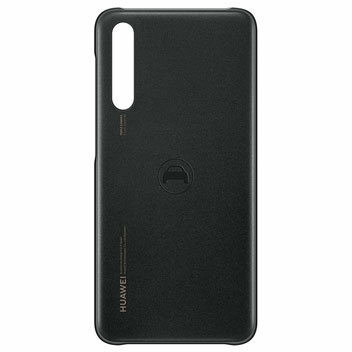 Both the magnetic holder and car case included in this pack are official Huawei accessories. This means the highest standards across the design and production processes, resulting in products which feel great to use, last a long time and fulfill their intended purpose perfectly.